What Do The French Really Have Over Us? For centuries, French women have been admired and imitated. When I was in my early twenties, I watched Meg Ryan in the movie French Kiss, competing (but not really) with a French woman she had lost her fiancé to. Back then, I wondered why the quirky, funny, blond, beautiful character Meg played just seemed to accept her fate? Why she gave up, why she thought she couldn’t compete against the sultry Parisienne – what made her give up even without really trying? 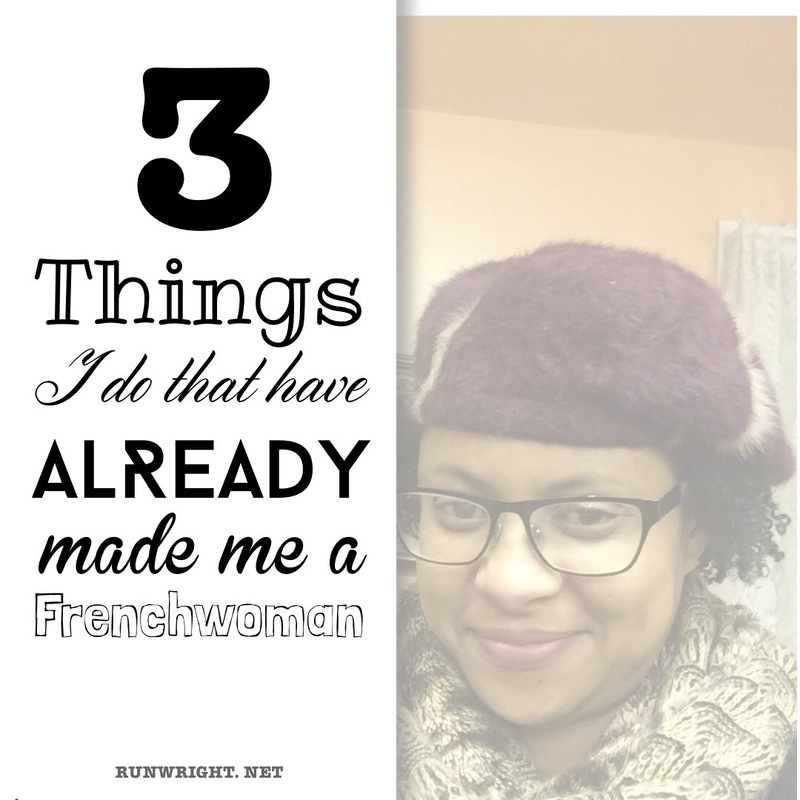 But seriously, around the world, French women are seen as quintessential icons of feminine allure and the success of the book How To Be Parisian Wherever You Are banks on your acceptance and envy of that status. What then do French women have over us? Are they superior examples of femininity or have we elevated them to that status with our beliefs? Is the superiority something they have earned or that we have given away willingly? How to be Parisian is really just a glamorous set of rules, a list of assets that might or might not be characteristics of actual Frenchwomen – I find it hard to believe an entire culture of women behave in a similar way – what of personality differences, religious persuasion, parental influences, personal experiences, differences in goals, etc.? Am I to believe that all the women in Paris are at any point having babies without wanting to settle into marital relationships, because marriage isn’t glamorous but single motherhood is? Am I to assume that all Parisiennes are rude, outspoken, rebellious, that they love art, are always late and are incredibly snobbish? Or are these just the select few that I should be admiring and taking notes to imitate? I don’t buy it! That said, the book is a fun read if you like lists (which I do), if you like books that poke fun at the self-help culture and the inane idea that all people need to do is follow some rules and imitate someone else and their lives will be better. Some of the ideas are really cliche. Some of the pages are downright ridiculous. But when reading it, you could be in the middle of a serious-sounding passage and find something that makes you burst out laughing. And humor is the number one characteristic I look for in a book like this one. 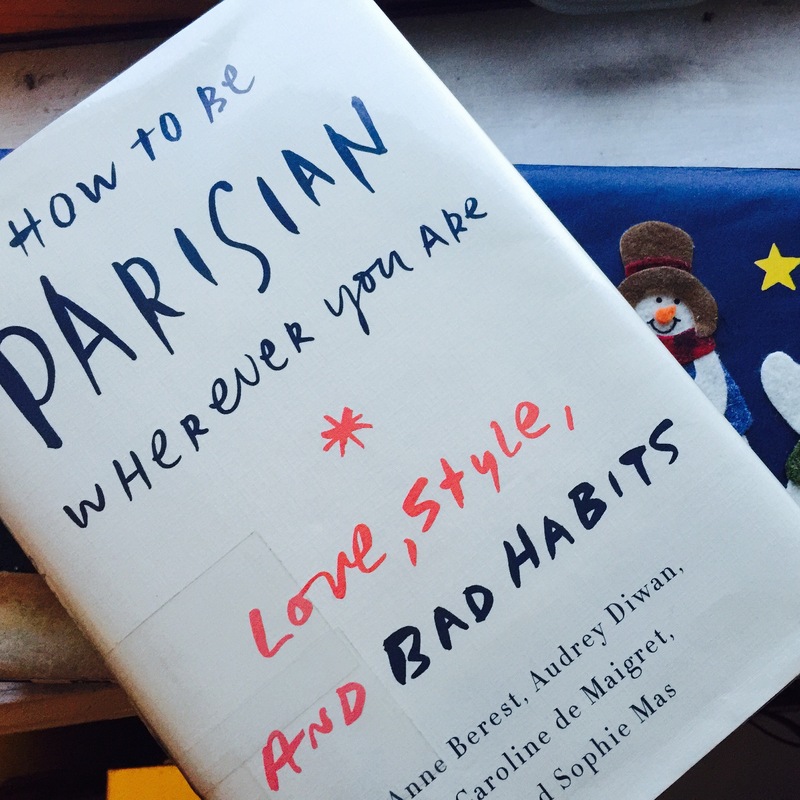 So overall, I totally recommend How to be Parisian for a light afternoon read – I made it through the entire book on my commute to the outer boroughs and I giggled for most of the train ride. Next Post Runwright is back! Again. You have definitely inspired me to read more in 2016, Karen. I have always thought of European women in general as very confident in their bodies whatever their size, lovers of life and good wine. Yeah I think that’s a common perception. What if we attributed those positive characteristics to ourselves too? I think there would be a lot less fad diets and verbally beating ourselves up for sure! The French seem to savour life. I do love a great book! I have a friend that like you is totally into everything French, her entire house is decorated in stuff she picks up there. I’ll have to tell her about this book! I adore Paris. I live so close by but I only had the chance to go there twice in my 14 years in Belgium. It’s indeed dangerous to take an entire country and stigmatize everyone. Yet, sometimes these generalizations can also pinpoint some intriguing aspects people deny about themselves. I’ve been wanting to buy that book for awhile now. Paris is a wonderful city, you must visit sometime soon. It’s magical, one of the top places I have ever visited!